На 24 март в клуб “Mixtape 5”, B-Side, ще видим премиера за българската публика на лайв шоуто на Daniel Myer в неговото Architect превъплъщение. Съпорт на живо ще представи Ангел Симитчиев с музикалното си алтерего Mytrip, с което изпраща слушателите на агресивно звуково преживяване и сурово пътуване в света на жанрове като #ambient и #drone. At the special invitation of Studio A, Daniel Myer, an electronic musician and producer, known as a long-time mastermind behind Haujobb band and his various projects Aktivist, DSTR, Hexer, Liebknecht, Architect, etc. 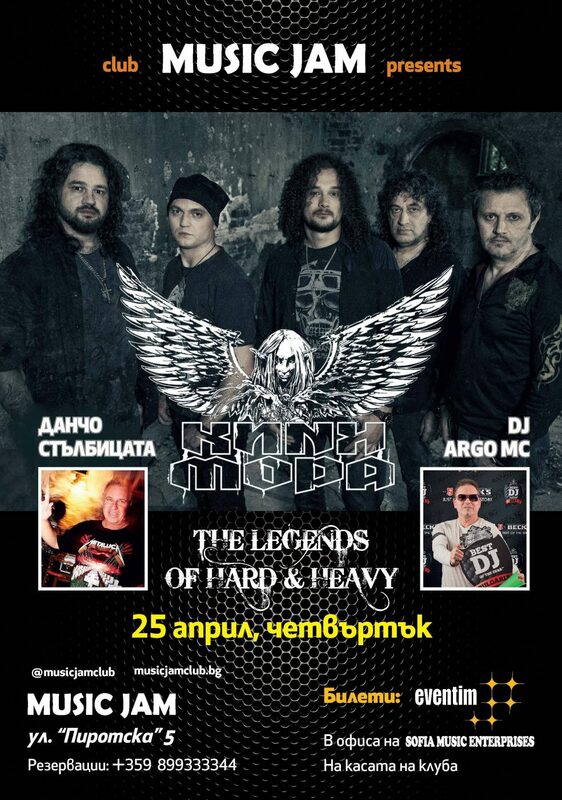 will perform for first time in front of Bulgarian audience. 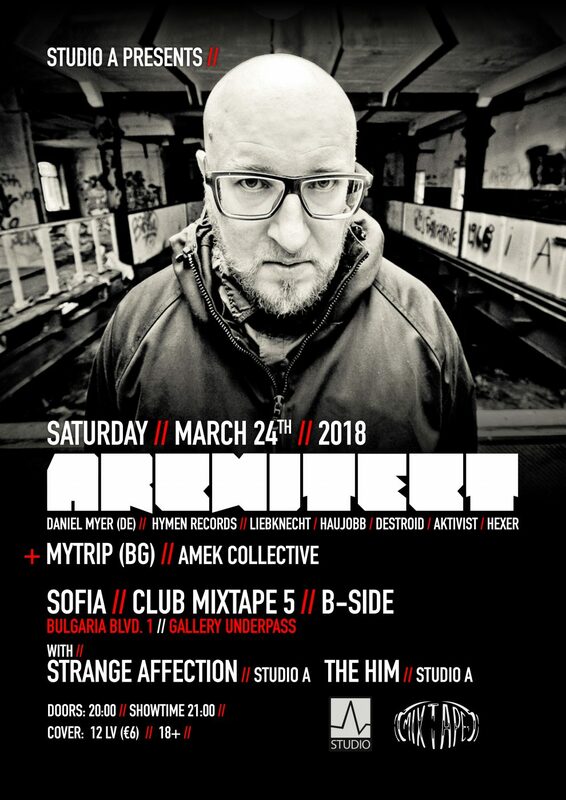 On March 24 at club “Mixtape 5”, B-Side, we will experience Daniel Myer’s live premiere in Bulgaria with his Architect incarnation. Mytrip (BG, Amek Collective) will provide live support with a harsh journey into the world of #ambient and #drone music. Studio A residents Strange Affection and The Him will add DJ sets before and after the concert, packing the musical mosaic of the event to the end. 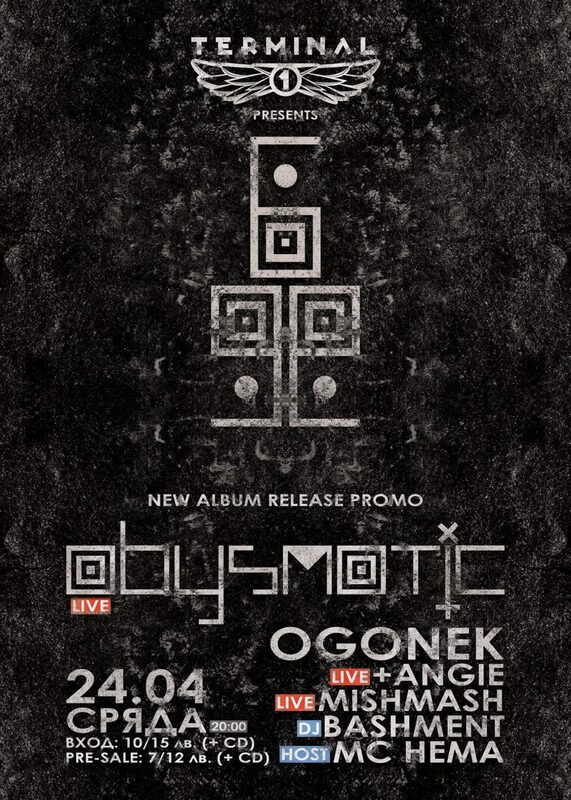 Tickets are available at presale from the Bilet.bg website and its network of offline resellers. Architect is a unique hybrid of idm, electronica and smooth ambient soundscapes inexhaustibly explored by German mastermind Daniel Myer. 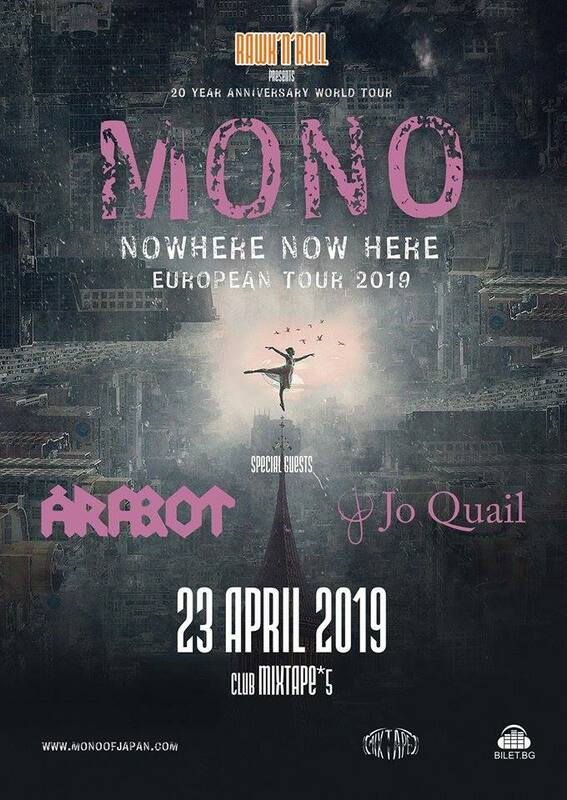 His solo project was created in 1998 and has since proven his mettle on a multitude of releases and on countless acclaimed concerts world-wide. Architect’s music represents an exclusive blend of atmospheric idm, cinematic samples, powerfully distorted sequences, ramming electro grooves, razor-sharp breakbeats, and haunting ambiance. Uncompromising, muscular and powerful, the music of “Mine“ (Architect’s latest LP effort) is also full of subtle touches and a supple sense of rhythm. Architect marches to no one’s beat but his own, expanding ambitious electronica with comprehensive down-tempo song structures.